Serving a Variety of Old World Favorites and Daily Specials Prepared by Chef Dennis Wegner in a Casual Atmosphere. 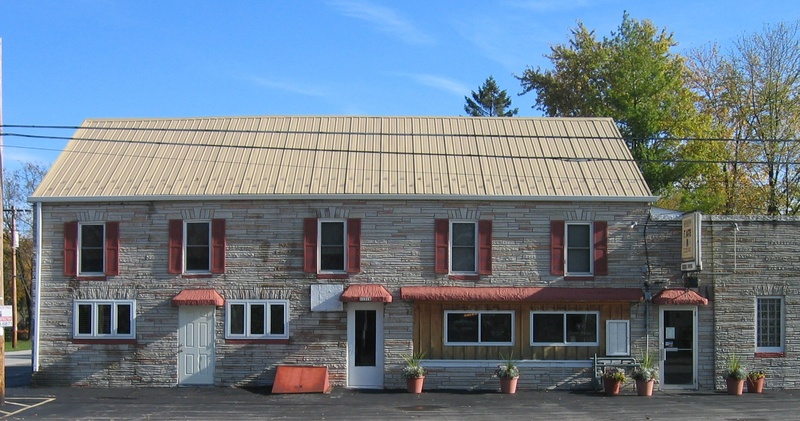 Wegner's St. Martins Inn is a family owned restaurant located in the historic area of St. Martins in Franklin, Wisconsin. Started by Dennis and Kathie Wegner in December of 1997, Wegner's is casual fine dining at its best. 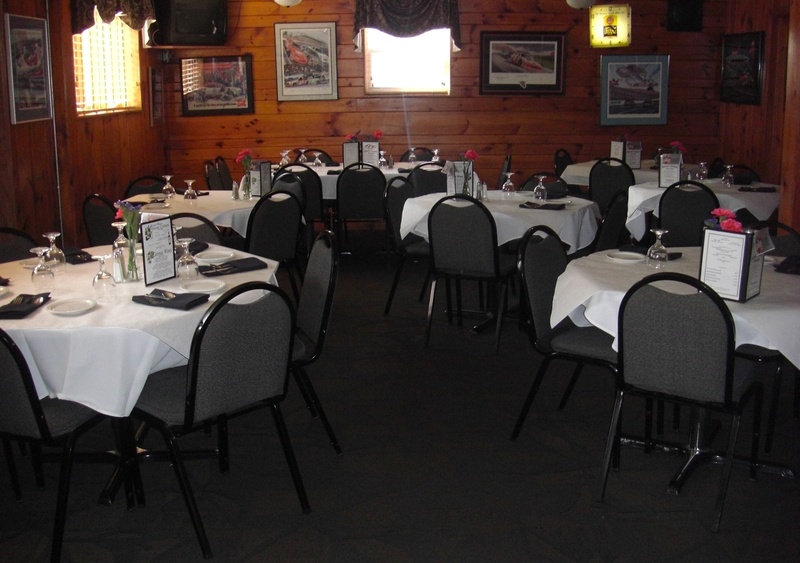 The restaurant features a comfortable dining experience with traditional Wisconsin decor accented with automotive memorabilia. Our dinner menu served Tuesday through Thursdays and on Saturdays features fresh seafood, steaks, German favorites such as Wiener schnitzel, and Italian specialties such as Sicilian steak. Daily dinner specials include prime rib, sauerbraten, pork shanks, Hungarian beef goulash, chicken picatta, and veal cordon bleu. Our lunch menu served Tuesday through Fridays has traditional lunch favorites along with some of our most popular entrees. 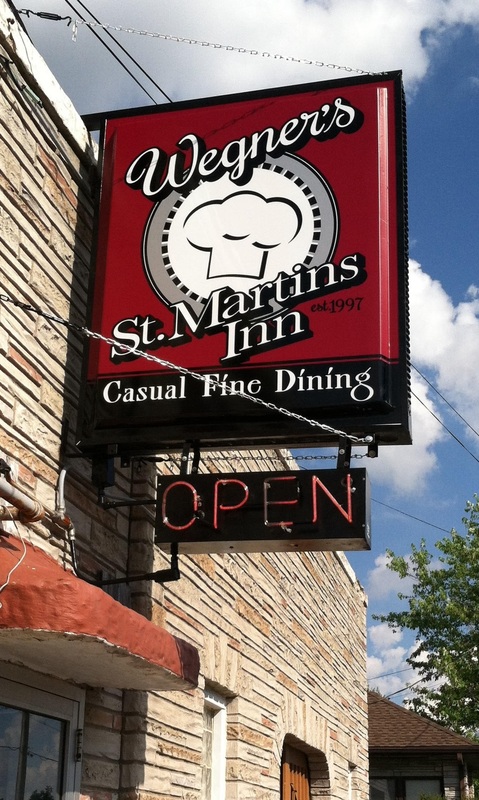 On Friday for both lunch and dinner we serve our award winning St. Martins Icelandic Brand® haddock fish fry, fresh lake perch fish fry, Cajun salmon, shrimp and other seafood specialties. We also cater meals for business lunches and special occasions such as bridal and baby showers, high school and college graduations, or family parties. Please contact Chef Dennis for more information and menu options. In 2015 Chef Dennis celebrated 45 years of experience cooking in the restaurant industry. To learn more about his culinary journey click on the About the Chef link on the top of the page.